Life oriented materials for successful future life is being kept in our Resource Centre. On 7th Sep 2012 our college Inaugurated Arts Club activities of , Tamil, English, Economics, Commerce, & History .Key Address was given by Mr.K. 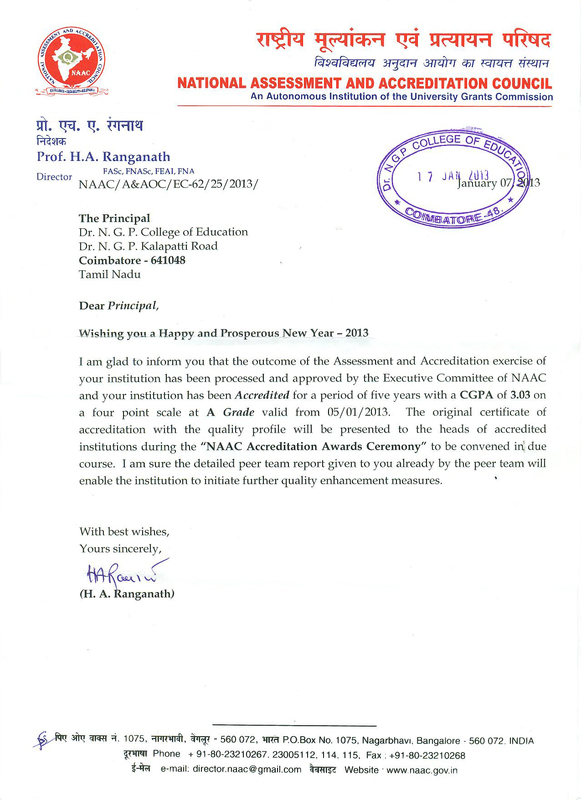 Manikandan – Assistant Professor, Dr.NGP Arts and Science College.